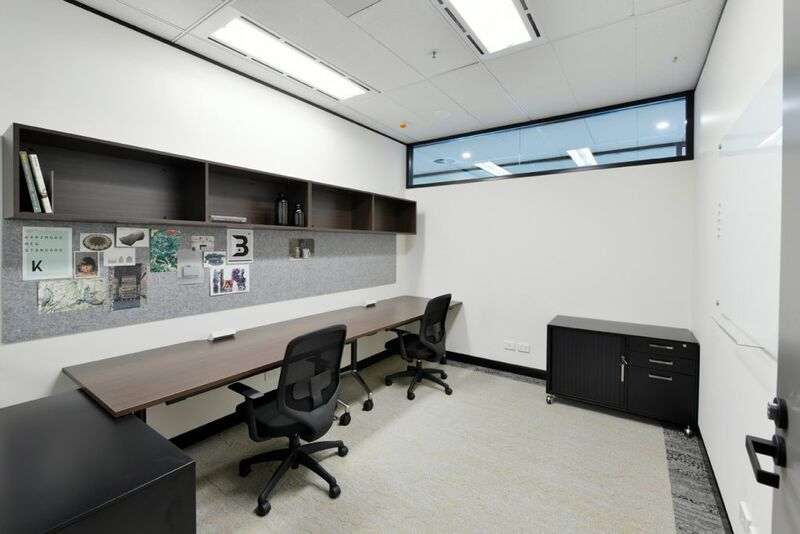 Flexispace has a range of private offices available, suitable for executives, smalls businesses and team projects. 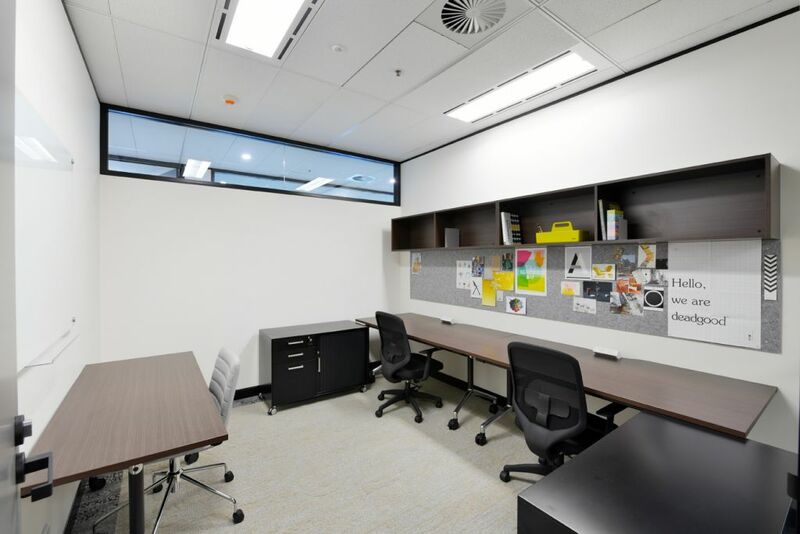 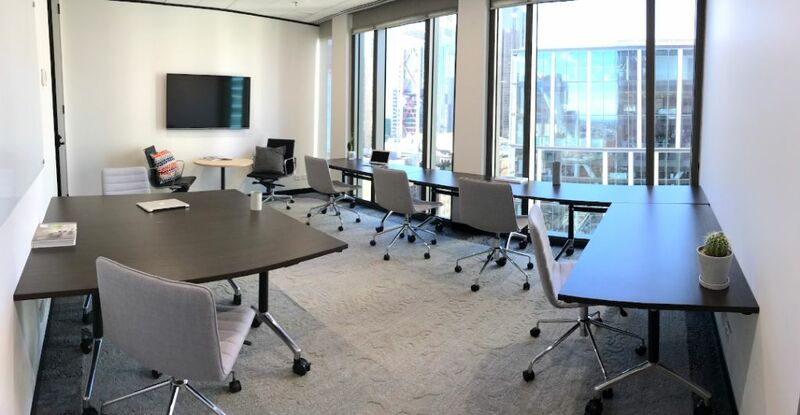 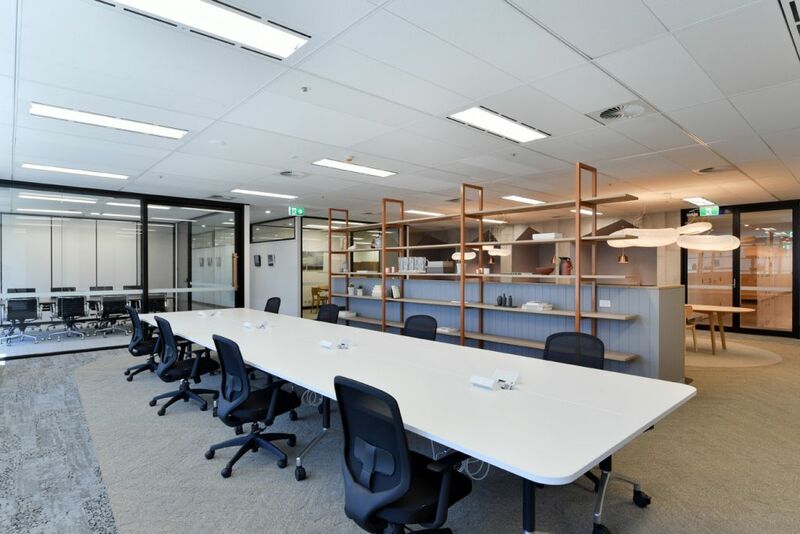 Each office is quipped with configurable desks and whiteboards. 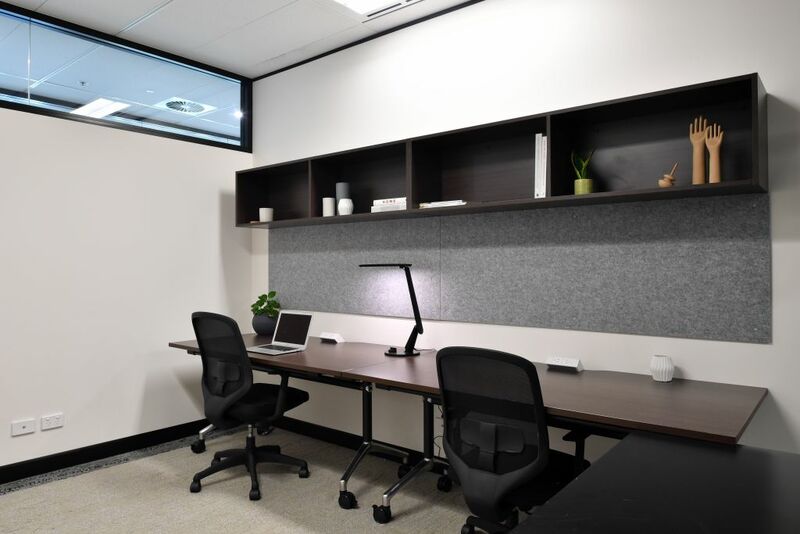 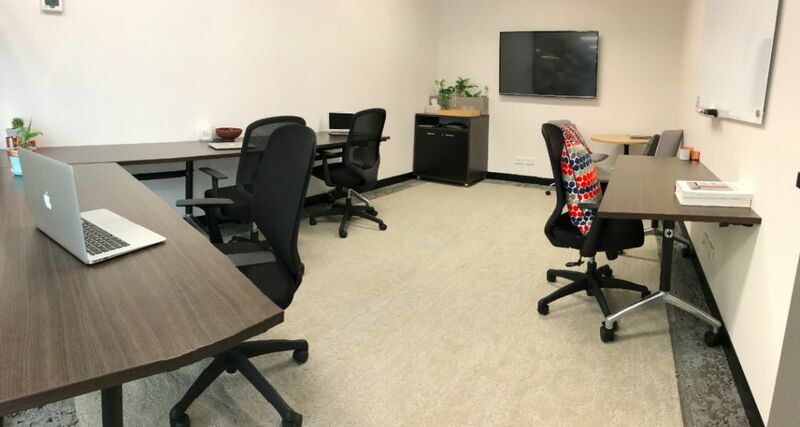 Private Offices range in size from 2 person to 7 person. 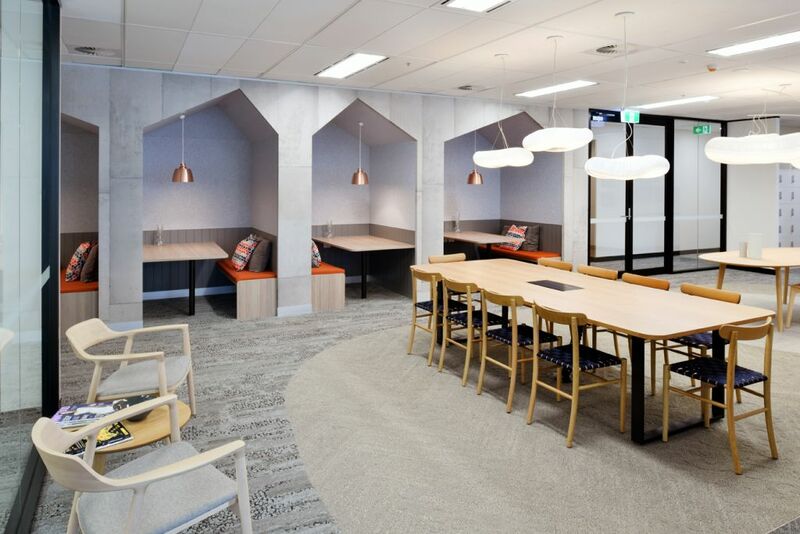 Access to communal collaborative zones available to all Flexispace members.